Makoo Bakery is a family run bakery and coffee shop since 1988. 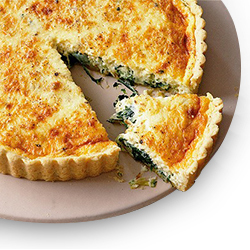 We are proud of our fresh baked products as well as delicious snacks. Best quality and tasty pastries in different flavors are available. 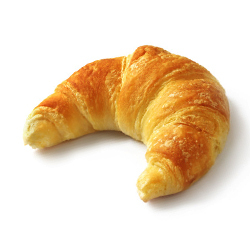 Fresh butter croissant are highly popular among the local buyers. 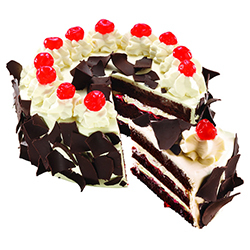 Highly tasty cakes are available in different flavors like vanilla, strawberry, chocolate etc. 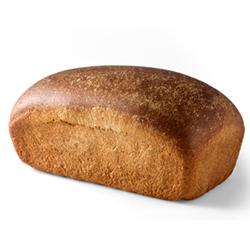 Fresh whole loaf breads are available. 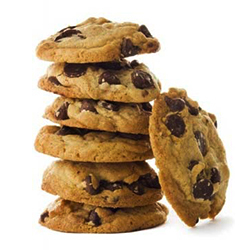 Different flavored cookies are available in Makoo bakery. 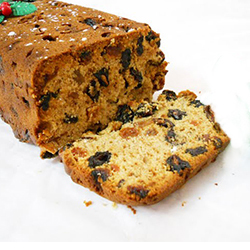 Fresh fruit cakes with cherries and fruit flavors are available.